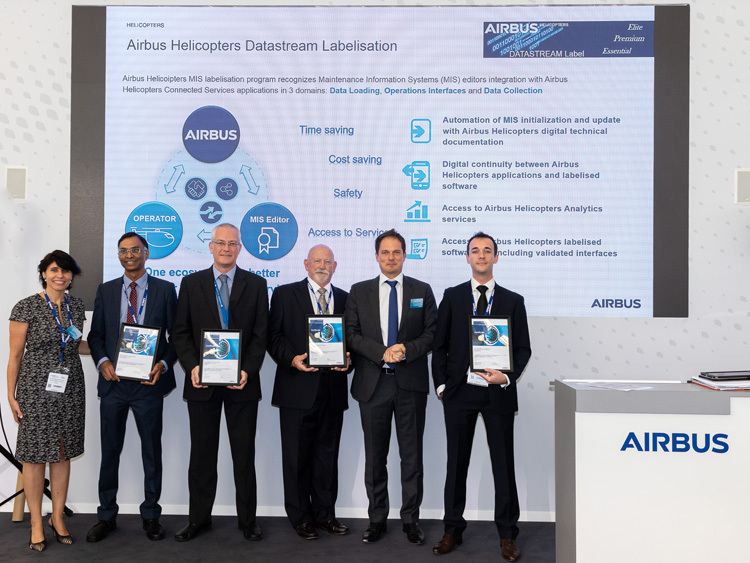 MRX Systems, Rusada, Ramco and Traxxall have signed agreements with Airbus Helicopters enabling their maintenance, repair and overhaul (MRO) databases to be connected with Airbus systems. "Through these agreements, we're paving a two-way digital street between Airbus Helicopters and the companies that manage maintenance data for helicopter operators, facilitating the automatic sharing of data and avoiding human-error-prone and time-consuming manual transfers," said Matthieu Louvot, Executive Vice President of Customer Support & Services for Airbus Helicopters. "This capability takes us one step closer to creating a complete digital ecosystem, while simultaneously helping our customers along their own digitalisation journeys." By partnering with Airbus Helicopters to create these digital pathways, MRO software specialists are guaranteed easier and faster access to Airbus' rotorcraft data and technical documentation – especially when a new aircraft is put into operation – which feeds their maintenance information systems (MIS) and informs a customer's maintenance planning. Helicopter operators as a result benefit from knowing that their maintenance software contains the most up-to-date information about their aircraft. They can also automatically transfer in-service data to Airbus applications like Fleet Keeper™ and FlyScan predictive maintenance (part of HCare Connected Services), avoiding manual transfers. 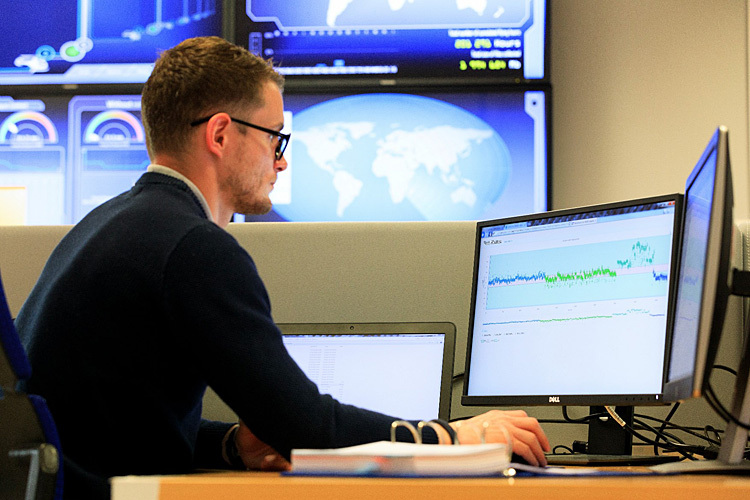 These data transfers in turn enrich the analytics capabilities of HCare applications by feeding more maintenance data into Airbus Helicopters' database. "Information related to helicopter maintenance – like part numbers, hours in service, and modifications or overhaul activities performed – is an important data set that helps paint a complete picture of an aircraft's history and experiences," said Stephanie Bonnefoy-Fourie, Head of Connected Services at Airbus Helicopters. "By benchmarking my maintenance activities against other operators, I might see that similar operators replaced a certain part every 2000 hours, whereas I replaced the same part every 1000 hours. This indicates that maybe I am doing something wrong, or maybe I could be doing something differently to save time and money." Today, nearly 550 helicopters are sharing data with Airbus Helicopters. They represent just about every helicopter type in Airbus' range – H125s, H130s, H145s, H155s, H175s, H215s, and H225s, among others – performing a wide variety of missions including emergency medical services (EMS), public services, tourism, training, private and business aviation, oil & gas and search and rescue.